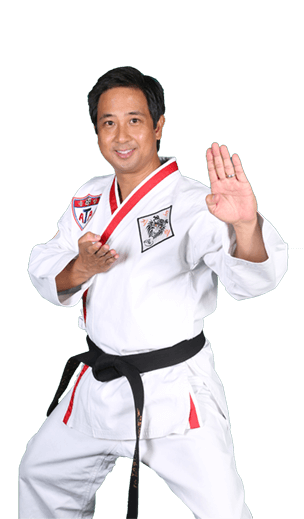 These days, more and more people are looking to martial arts and self-defense classes as an alternative to the usual gym and fitness routine. At Pride Martial Arts, we are proud of our professional and dedicated team that is committed to guiding you through your martial arts journey. We offer a variety of programs for the entire family. Whether its improved fitness, self-defense or self confidence, our Nationally Certified Instructors are trained to help you reach your goals. Martial Arts is a great way to stay fit, but it offers much more than this. Being a martial artist at Pride sets you up for success in all areas of your life, from improved grades at school to learning how to handle tough, real life situations. Our Martial Arts program will give you the confidence you need to excel in the interviews and the integrity to live above the influence. With many community service opportunities and chances for advancement, martial arts is a building block to becoming a phenomenal leader. Martial Arts is beneficial for everyone, regardless of age, race or body type. From combative self defenses to challenging workouts, our high-paced program is sure to keep you on your toes. The F.I.G.H.T. Program is a serious self-defense and fighting training system designed to effectively teach adults, in a short period of time, how to defend themselves, while motivating them to continue and advance their skills. The program is taught by Certified Haganah Instructors. F.I.G.H.T. is a part of the comprehensive Israeli combat system Haganah. Haganah carefully and uniquely combines the best elements from a variety of disciplines and other fighting tactics into a devastating street-combat system. One of the most powerful aspects of this combination of these disciplines in Haganah is its focus on getting to just a few specific common positions, called points of reference, from which a common set of techniques can be employed, depending upon the ultimate objective in the engagement. This structure, called "technique funneling" allows students to develop sound skills very quickly because it minimizes the number of unique comebacks they must learn to be effective. 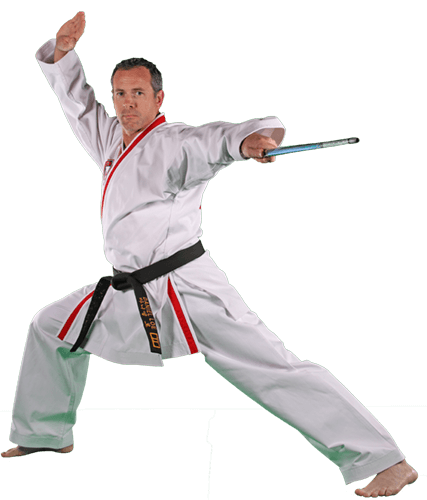 BECOME A MARTIAL ARTS ATHLETE!